Copy this link to your browser to schedule a showing at your convenience. 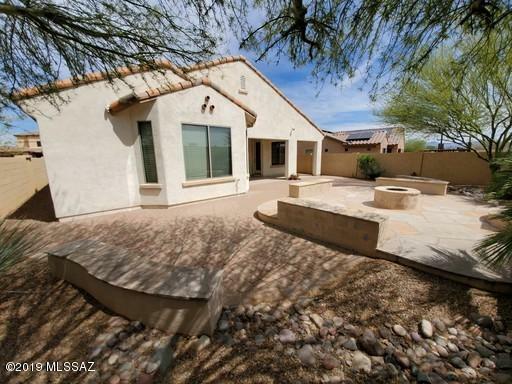 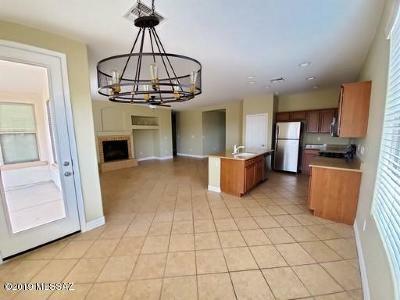 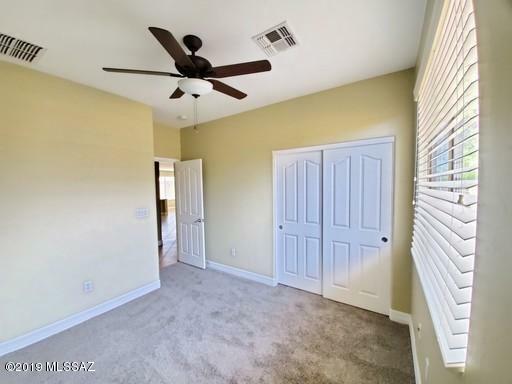 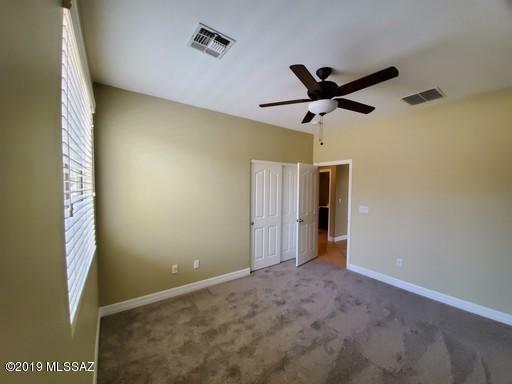 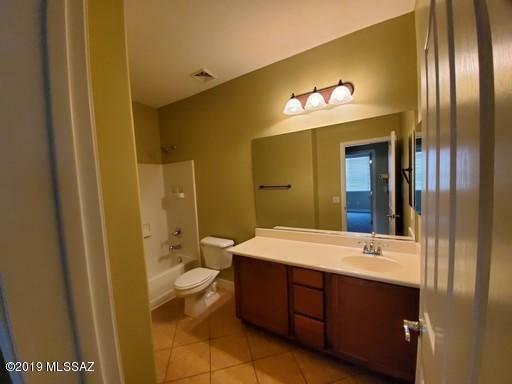 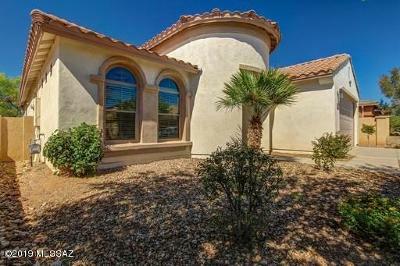 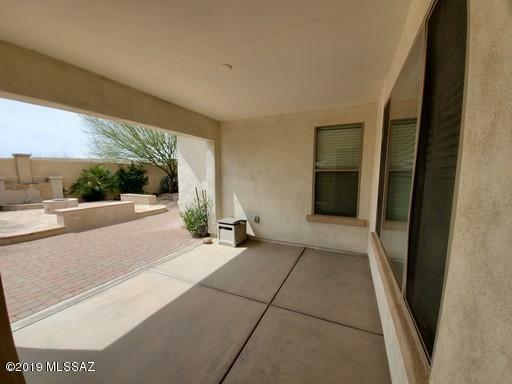 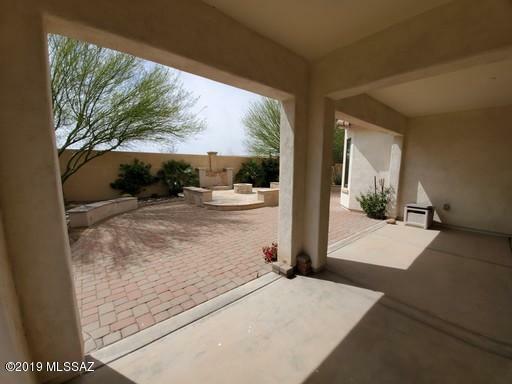 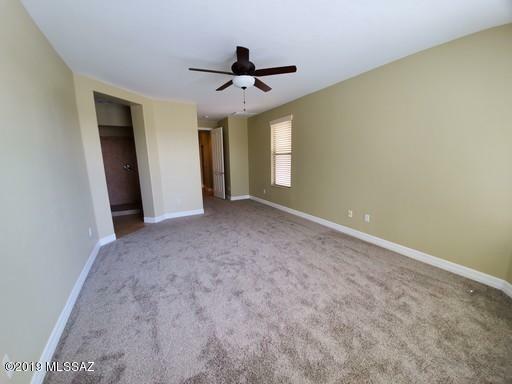 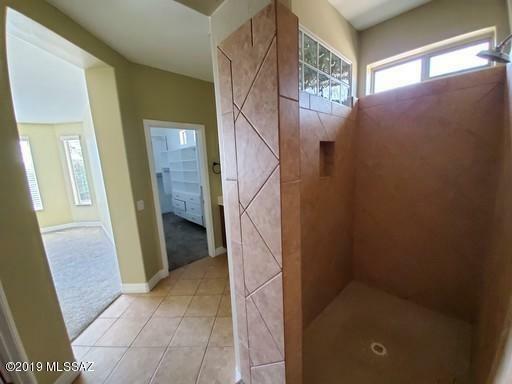 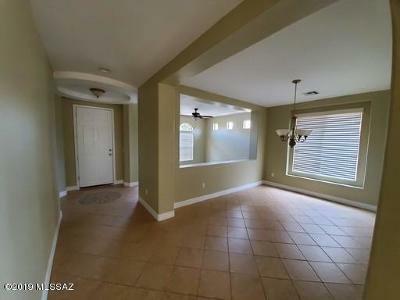 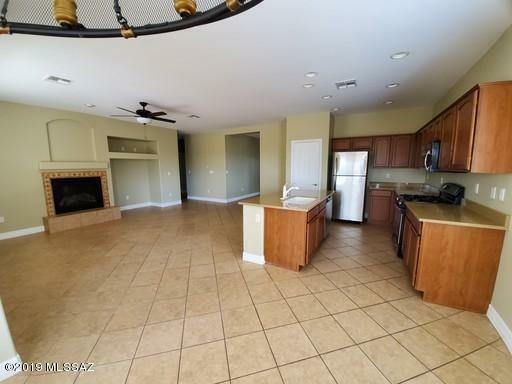 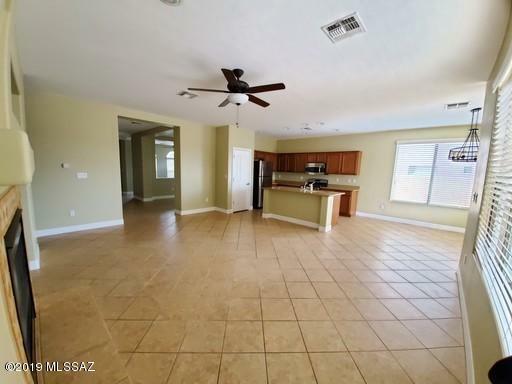 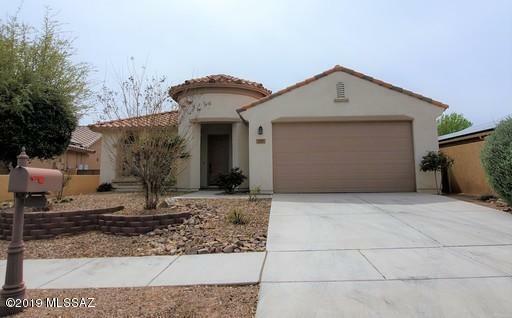 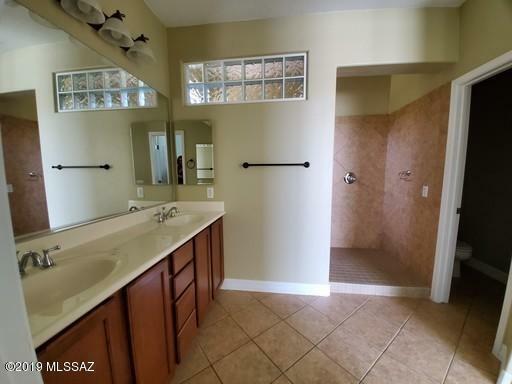 https://secure.rently.com/properties/875016?source=marketingThis gorgeous 3bd/2ba home is located in a highly sought after gated community in Rancho Sahuarita. 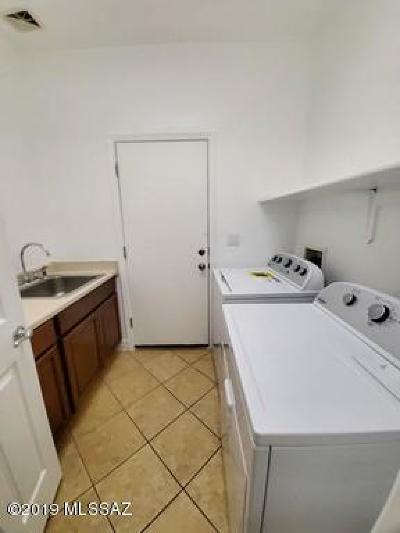 Stainless steel appliances and a washer/dryer included in the home. 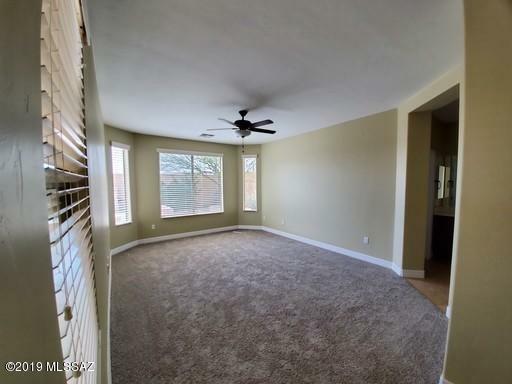 This home boasts a great room with fireplace and an entertainment nook. 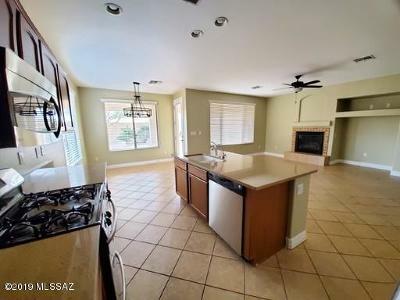 Formal dining area, kitchen island with separate dining area off of kitchen. 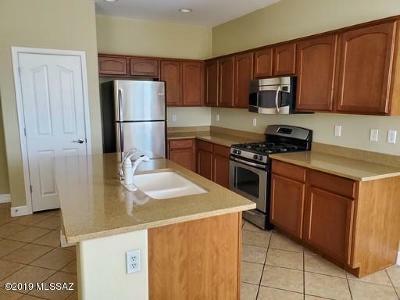 Reverse Osmosis System in Kitchen. 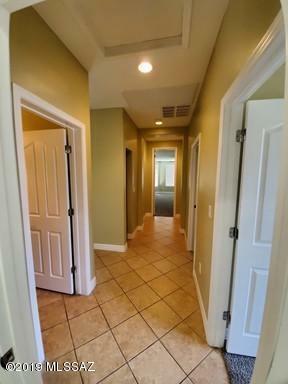 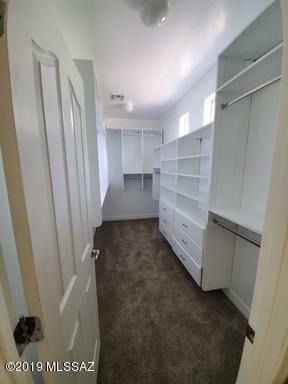 Large master suite with custom walk in shower and custom master closet. 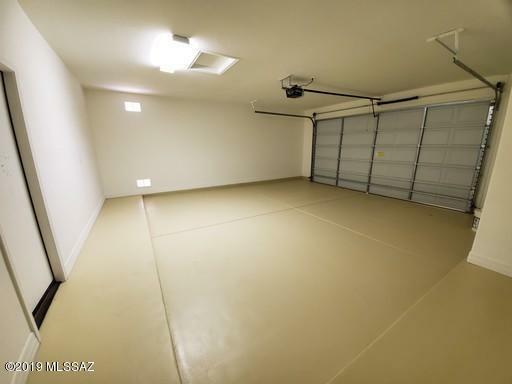 Finished garage. 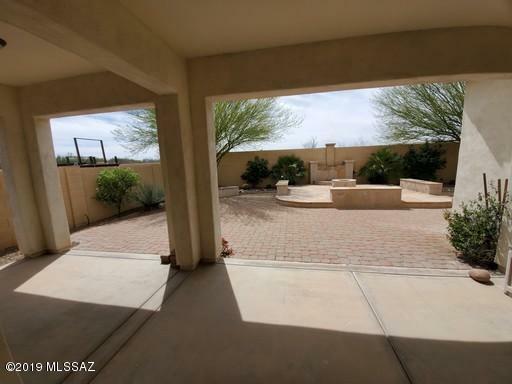 Covered patio extends to a large finished back yard including pavers, sitting area, trees and shrubs. 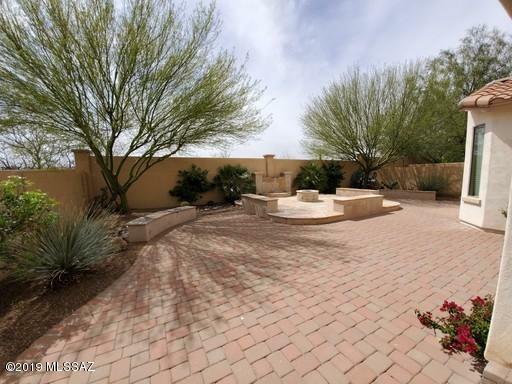 Please click on Rently link above to register to schedule a self showing.